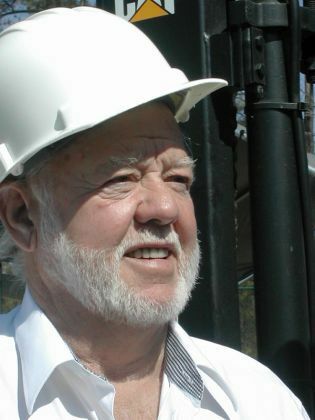 I have been in commercial construction for over 40 years. 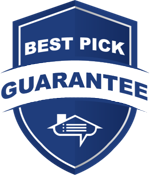 I’ve worked with several top notch masonry and foundation contractors. 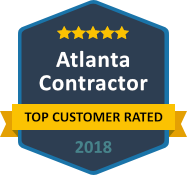 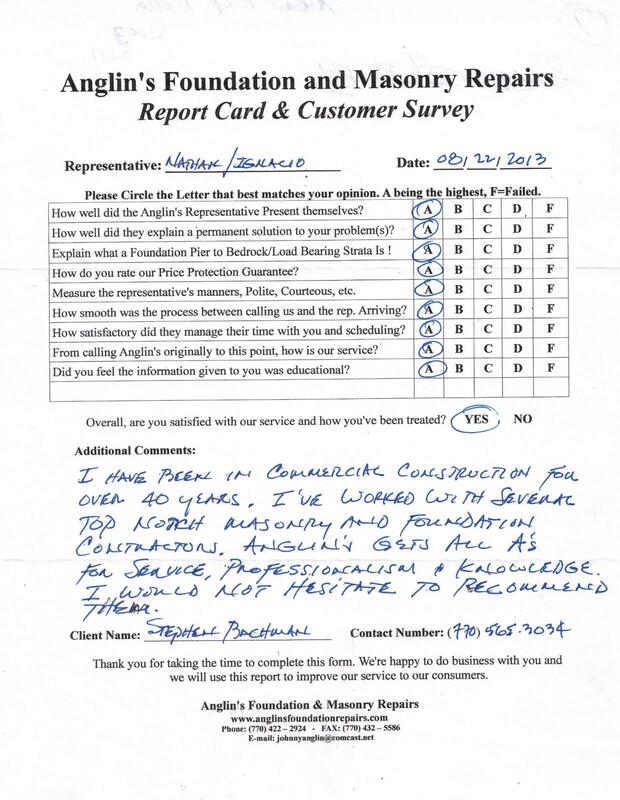 Anglin’s gets all A’s for service, professionalism & knowledge. 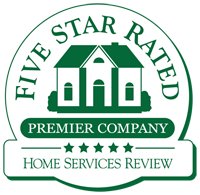 I would not hesitate to recommend them.